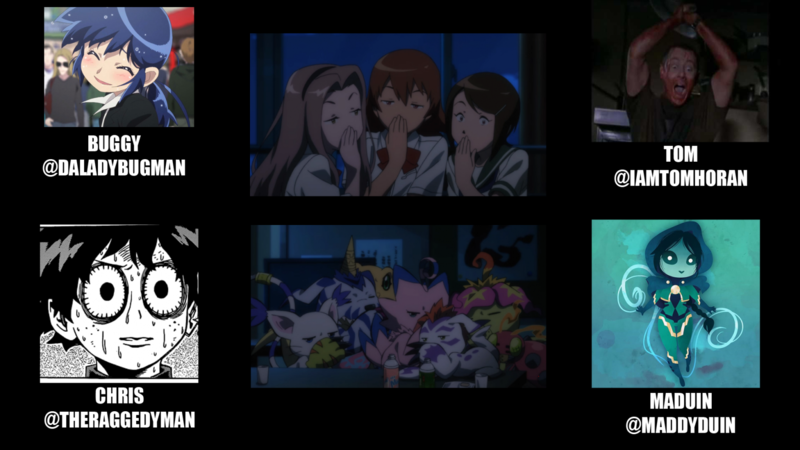 Most Digimon podcasts get their Tri episodes out in a timely manner. We are not most Digimon podcasts. Tom, Buggy, Chris, and Maddy growing increasingly frustrated with this episode of Tri until it goes from 0 to 60. And even then they’re still pretty frustrated with it. Also, this is the first episode Chris became editor for!